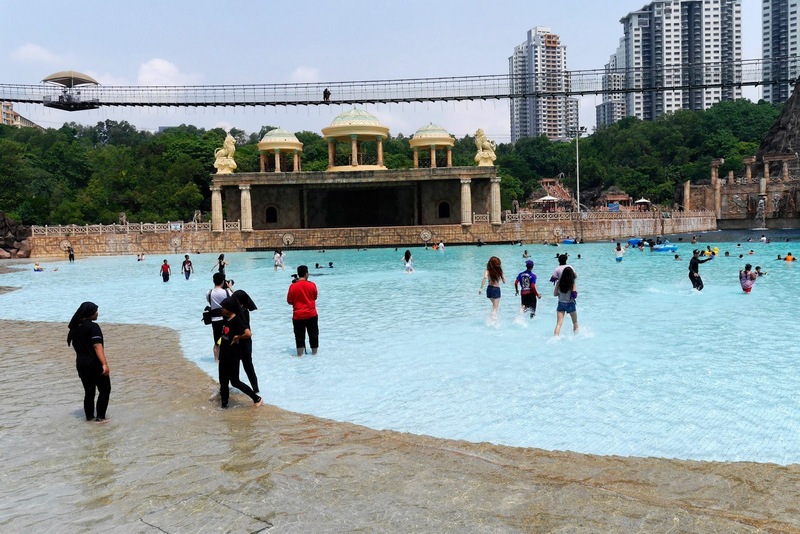 Weather: No rain, no haze, just sun and lots of water! We arrived at the meeting point around 9.30a.m. for registration and preparation. I saw a lot of new faces and I didn’t know what to expect from the event but it turned out to be a very exciting one. Read on to find out why do I said so! This is what we did during breakfast. Chit chat around, playing with our phones and chilling with the other MHB bloggers in an air-conditioned Lighthouse before the big race. Of course, there are some celebrities too, namely are Iqram Dinzly, Kamal Adli, Along Cham and Ezzrin Loy! Yummy yet simple breakfast were being served to satisfy our hunger. More mingling around after the breakfast. Smiling, chatting, and laughing were what we girls did. We’re quite a cheerful bunch and it was a nice bright sunshiny day! Perfect for a treasure hunt! At approximately 10.30a.m., the briefing session began with the objective and the do’s and don’ts of the race. The game was started by us dividing ourselves into teams which were differentiated according to colours. Sarah with the camera headband which would capture the action shots. 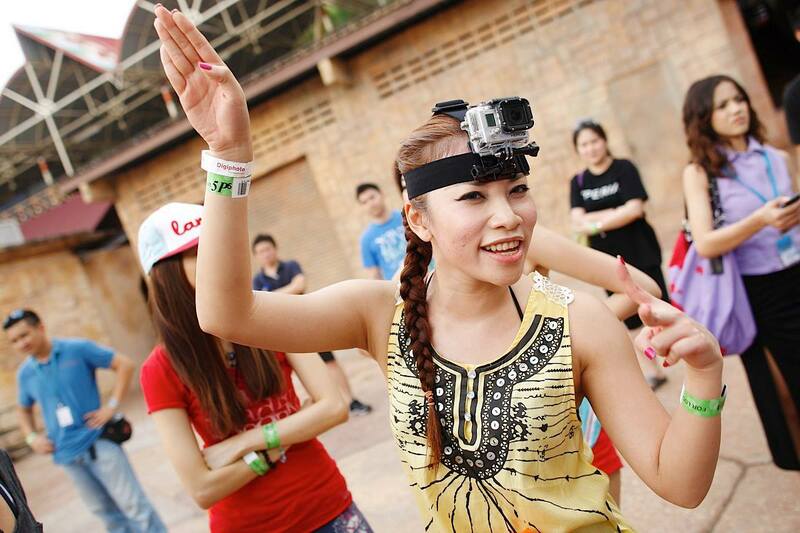 She is a very sporting and energetic person and she made our team more lively. Our team was being assigned as Team Orange and we named ourselves the Zesty Chicks. I can still recall us doing our moves and shouting out loud our slogan - Zesty Chicks, go, Go, GO! Anyway, meet my team mates - Kate, Sarah, Mei Sze, Yours truly and Kay. We were so eager to check out what are the clues and yet felt so excited! We almost opened the envelope for few times by “accident” before we were permitted to do so by the race marshall! 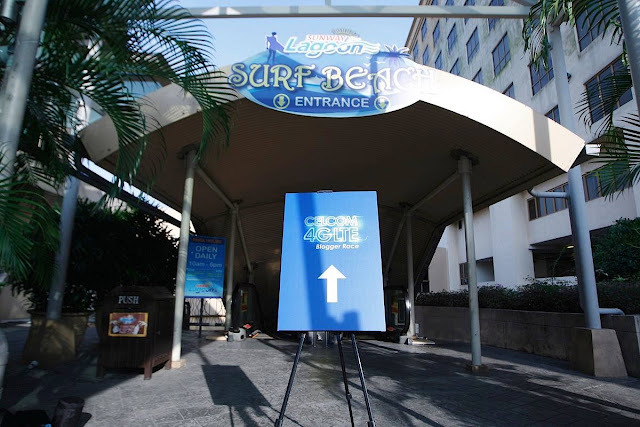 We are supposed to solve the clues given in the envelope and find the HIDDEN marshals at certain rides and activities in Sunway Lagoon to obtain the passes from them which is a sticker. It was really fun and exciting, despite the hot and sunny weather but we still enjoyed it a lot. 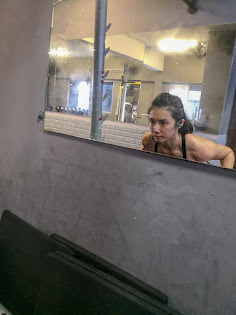 If I am given a chance to do it again, WHY NOT? We tried to discuss among ourselves on the strategy to use. Not only the strategy, we have to solve the clues together and check the map on which ride to go first, which to go next and last. This really tested our team work because as you all know, Sunway Lagoon is not as small as you think thus we didn’t want to waste our time running here and there within the limited time frame. 1st challenge - Flying Fox. 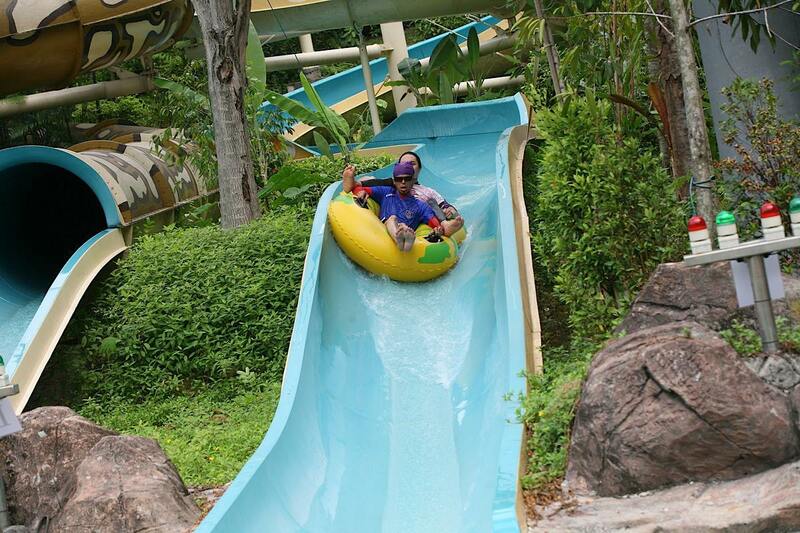 It wasn't my first time to Sunway Lagoon. I have to admit that........I LOVE the Flying Fox. I love the feeling of how I swung along the cable over the Surf Beach. 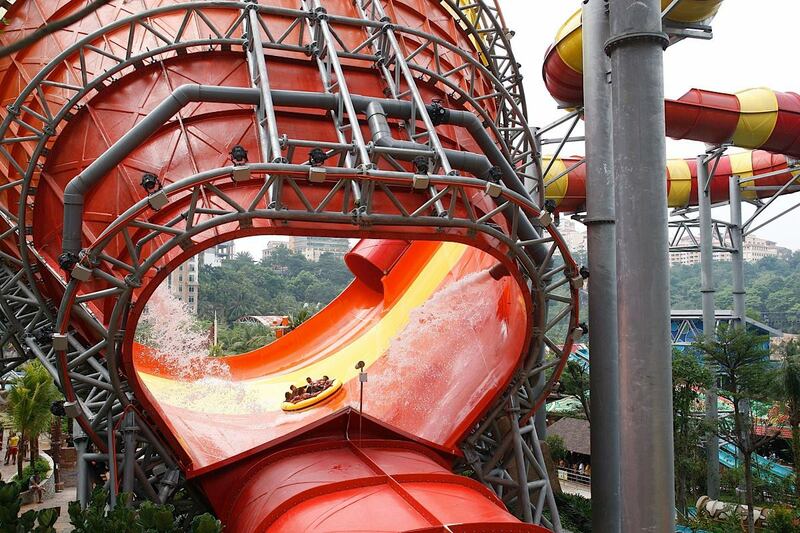 It is the latest water ride in Sunway Lagoon. A very cool and exciting ride! Have you tried it yet? My 1st time and I swear that I won't do it anymore. It is really not my kind of activity. 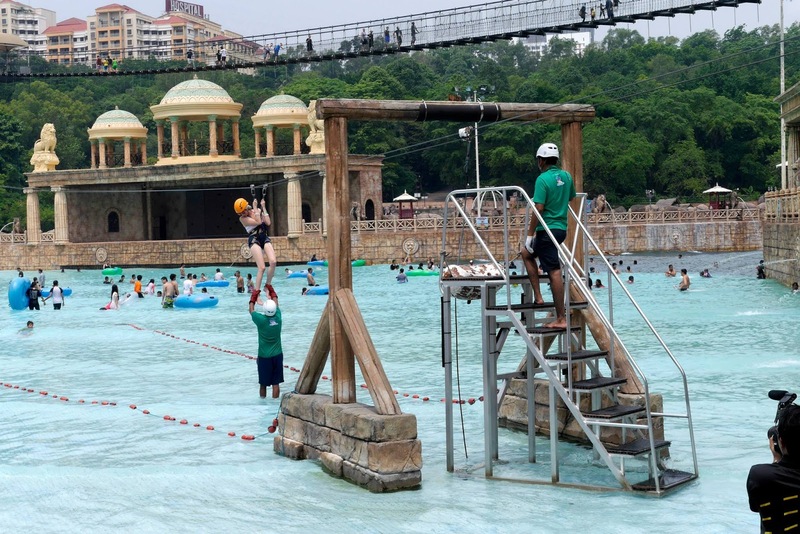 4th challenge - Water Obstacle. It is not easy as we think because we have to control the ATV with our hands but not feet. We loved it so much and through the jungle course we had to count the flags along our mini "adventure" with our ATV. 6th challenge - Water Dunk. Sunway Lagoon is not fun if you’re not getting yourself WET! 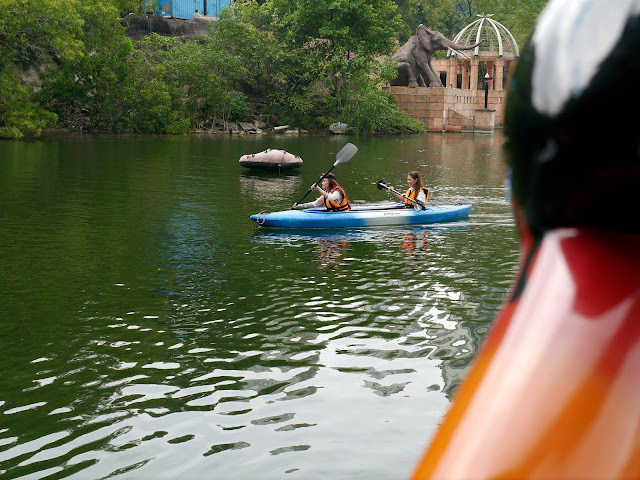 Sadly our team, Team Orange did not make it to the bonus round of the race which only involved the top three teams so we weren’t in the running to win Sony Xperia Z Tablet. However the most important thing is we had a lot of fun running around Sunway Lagoon and working together with our team mates. We were closer after this race and keep discussing about the silly but funny things we did during the race. The top 3 team scorers were asked to participate in the bonus round of the race. Anyway, congrats to Team White who won the race. They each got Sony Xperia Z Tablet! 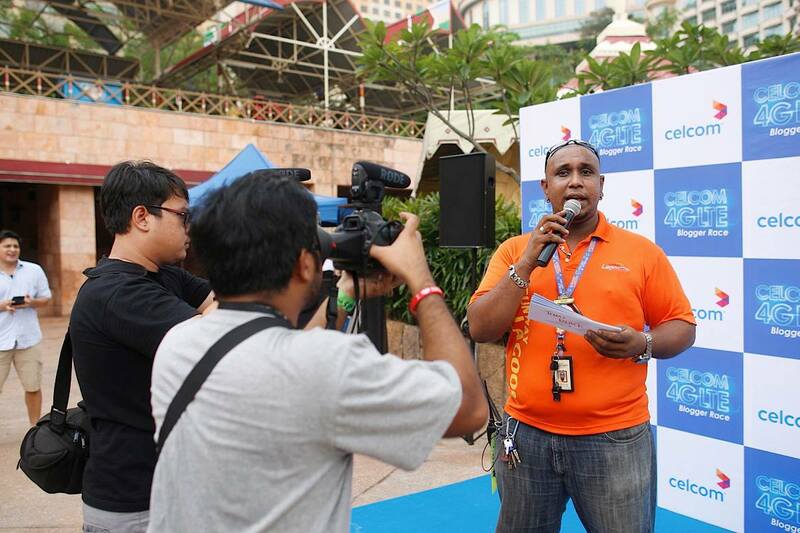 The MHB Bloggers and friends who attended and participated in the Celcom 4G LTE Blogger Race. I was mentioning about Sony Xperia Z Tablet for several times, didn't I? I was given a chance to play with it. It's so slim, light and hey, it's WATER-RESISTANT up to 1 meter! 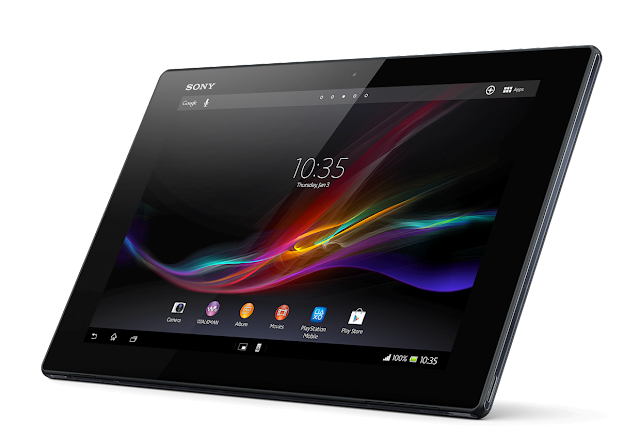 Welcome the new WATER-RESISTANT gadget - the Sony Xperia Z Tablet! 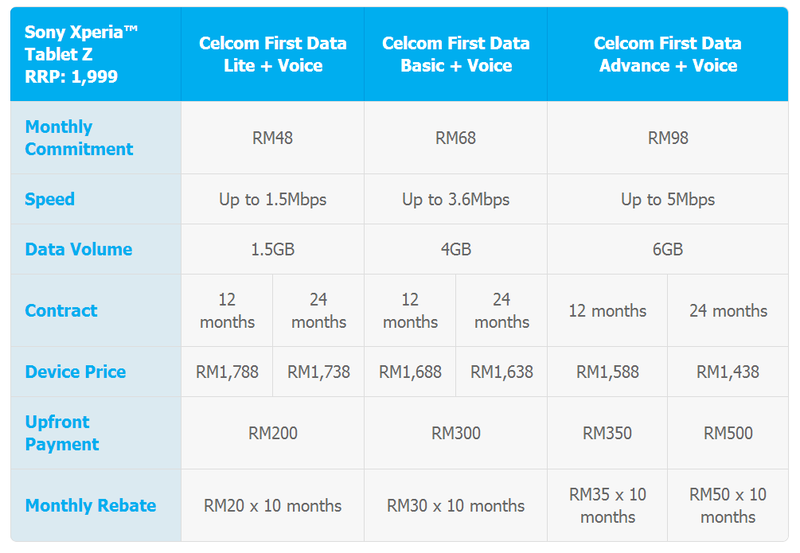 It is only RM1,438.00 with Celcom, the fastest network in Malaysia! These are the great plans with Celcom First! 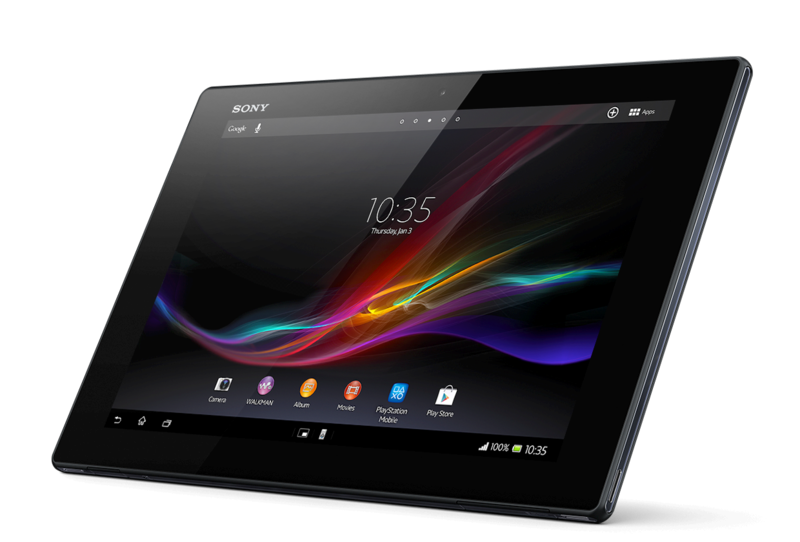 The best of Sony in a tablet so why not enjoy the best with the fastest network? Celcom has the widest coverage with the fastest network available. Water-resistant and Dust-proof - Bring it wherever you go without worrying about getting it wet or dusty. NFC Enabled - Share pictures, documents and more in a whole new way and more convenient!